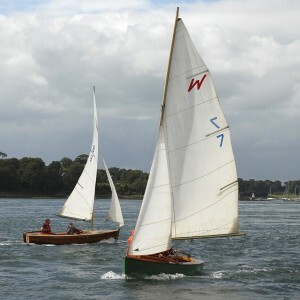 Portaferry Sailing Club and the Old Gafer's Association - mini-symposium presented by PAST. Click image above for more info. Exhibition entitled "1818, the Golden Age of Portaferry and Strangford" to mark the opening of The Ropewalk (PAST’s new maritime visitor centre). A 2-hour guided boat tour. Meet at the Quay, Portaferry. Maximum number of 40 places available. Booking via email essential. Mark Chirnside, widely published and acclaimed author of works relating to ocean lingers and, in particular, those the White Star Line, presents an informative talk. This talk will deal with four of their ships that preceded the more famous Olympic class but were, arguably, more successful. "In collaboration with the Portaferry and Strangford communities and outside agencies we research and record, promote and develop our maritime, landscaped and built heritage"
We are based in Portaferry and Strangford and the surrounding area and we welcome visitors and supporters from Northern Ireland and further afield.